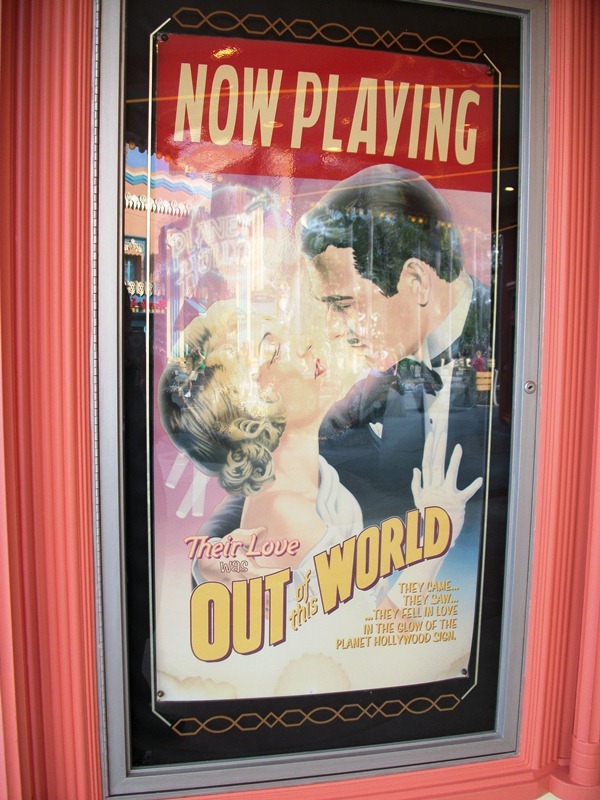 As we so often hear and want to believe, we are told that Disney’s Hollywood Studios is about the heart and soul of Hollywood, encompassing entertainment in all its various forms. To be honest though, the true heart and soul of Disney’s Hollywood Studios has always been in the films that we collectively share a love affair with. 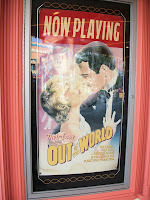 Classic pictures and classic genres that fulfill our wonder of far off places and break our heart with real-world emotion, that is where the Studios captures our imaginations. 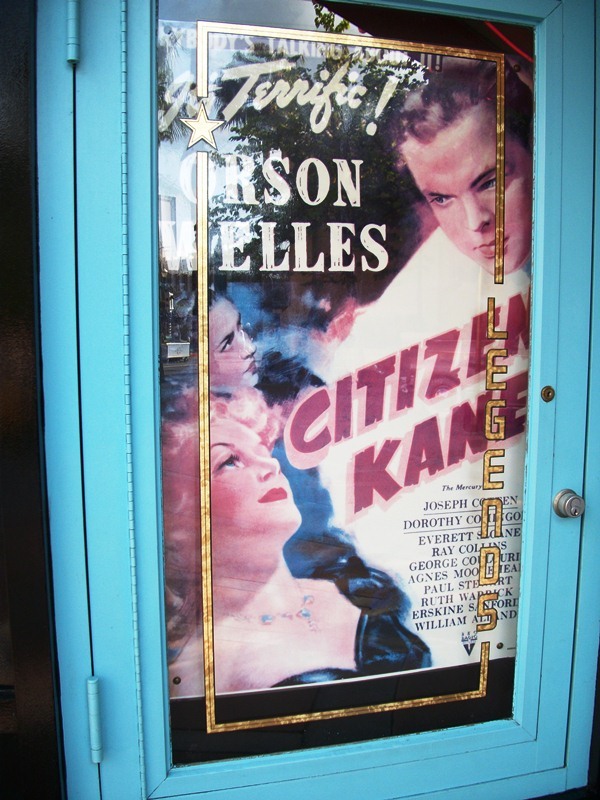 Venturing down Sunset Boulevard, the golden age of theaters is alive and well, filled with neon and eye-popping architecture. 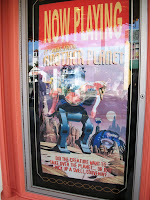 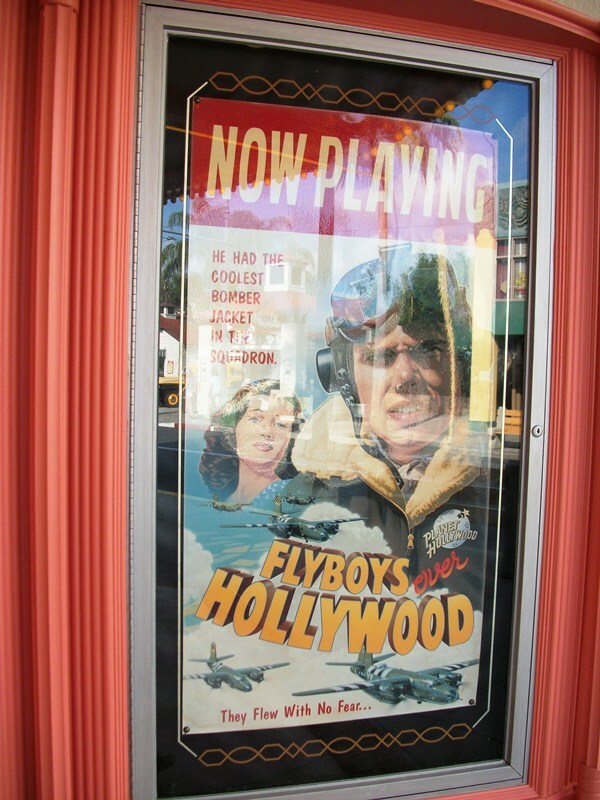 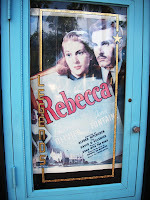 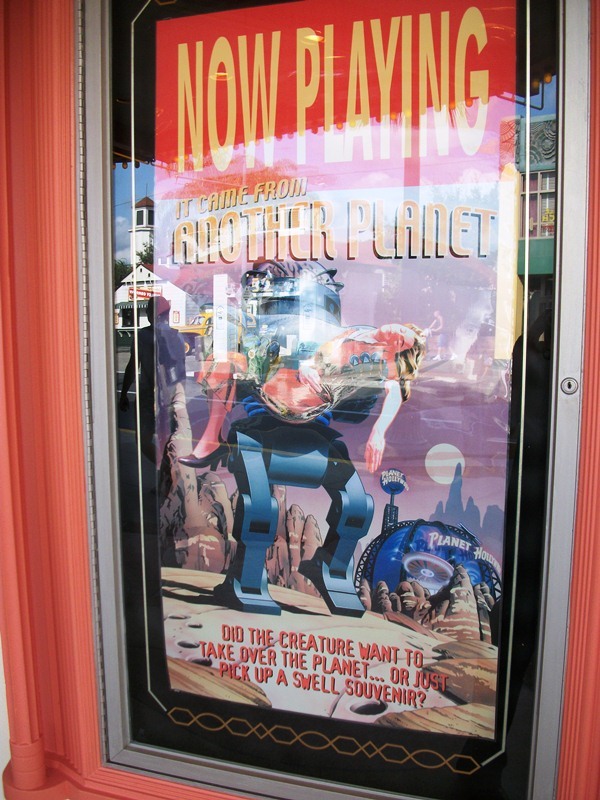 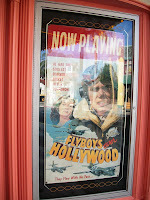 In front of two of the buildings, Planet Hollywood and Legends of Hollywood, the requisite collection of ‘now showing’ and ‘coming soon movie posters can be found. 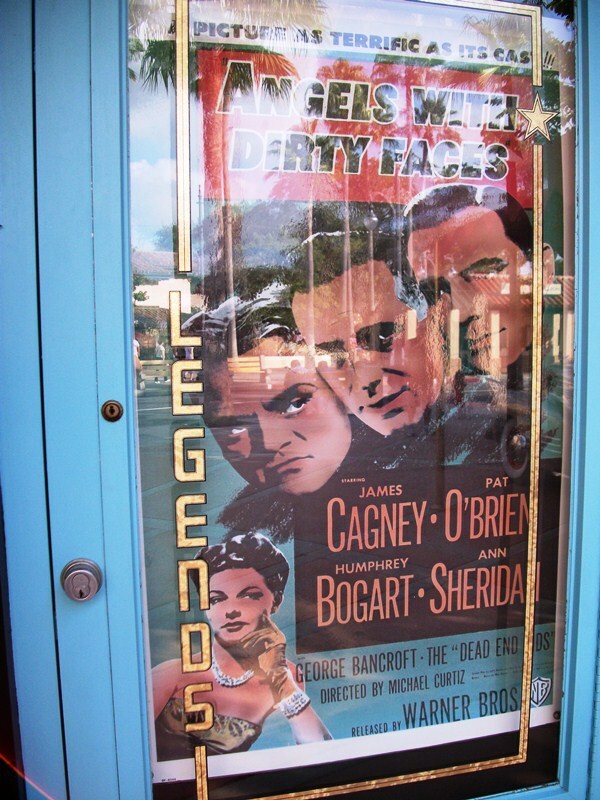 While Planet Hollywood’s posters seek to play with thematic elements associated with various genres (robots and aliens, gruff flyboys, and heart-wrenching romance), Legends of Hollywood gives us the real deal. 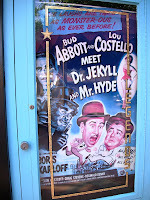 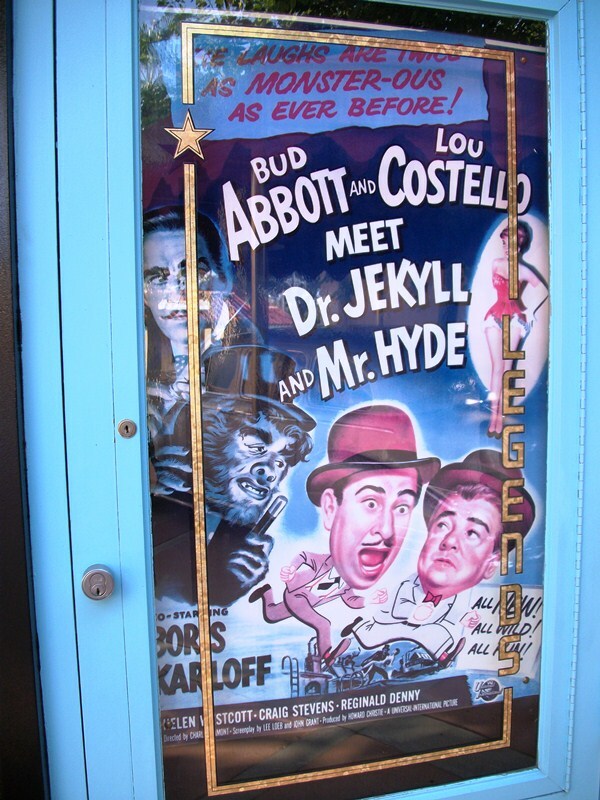 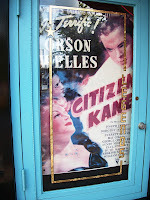 Positioned along either side of the entrance are the posters from the cherished films Rebecca (1940), Citizen Kane (1941), Angels with Dirty Faces (1938), and Abbot and Costello Meet Dr. Jekyll and Mr. Hyde (1953). 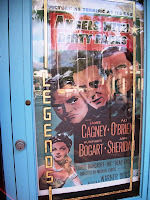 While both look the part, only one set invokes the classic era of film!